Neymar is yet to reach 100 per cent in his recovery from a broken foot but is poised to star for Brazil at the World Cup in Russia, according to head coach Tite. 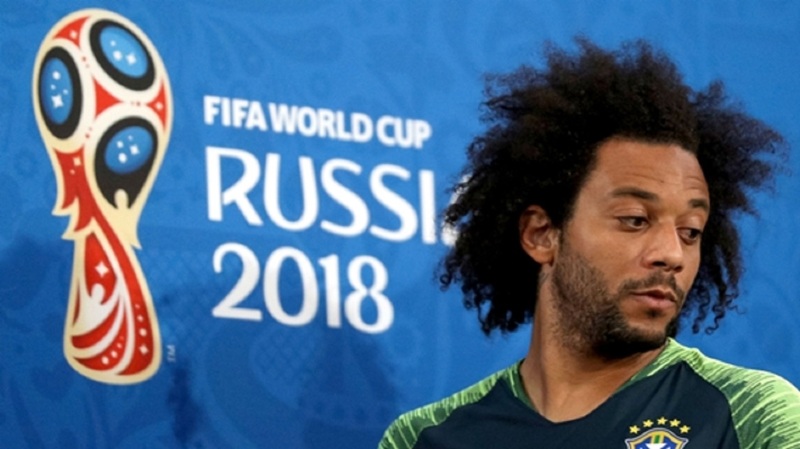 The 26-year-old forward, the world's most expensive player following his €222million switch from Barcelona to Paris Saint-Germain last year, sustained a fractured metatarsal in February, placing his World Cup participation in some doubt. The former Santos attacker made a scoring return to action in friendly wins over Croatia and Austria prior to Brazil's arrival in Russia, where they will take on Switzerland in their Group E opener in Rostov-on-Don on Sunday. 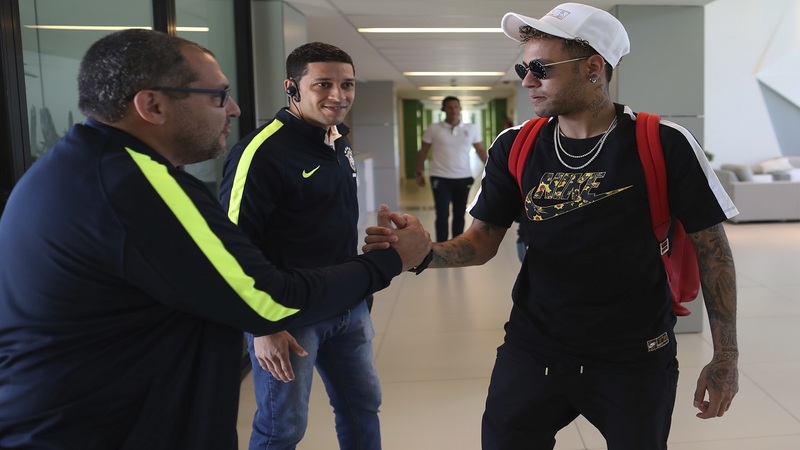 And while Neymar still has work to do to get back to his very best level, Tite believes he is still capable of exerting a decisive impact as Brazil go in search of a sixth World Cup triumph. 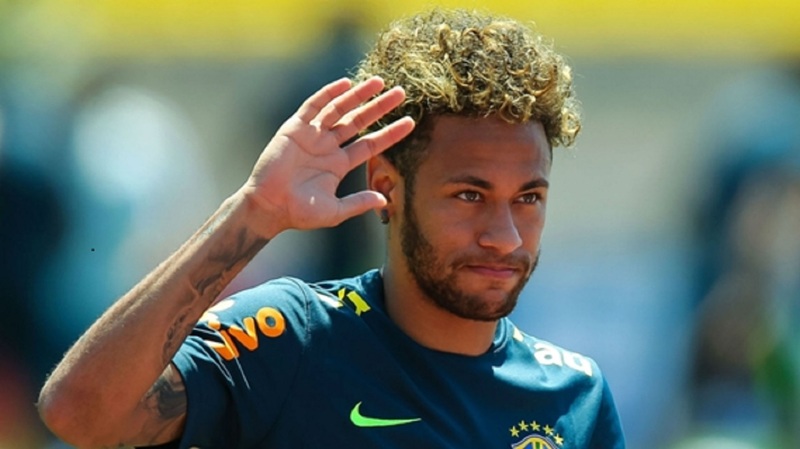 "Neymar is not 100 per cent yet," he told a news conference at Rostov Arena. "But he is very privileged physically, his sprinting capacity and his speed is really impressive, he hasn't lost that. He's not 100 per cent yet. But he's good enough to play very well." 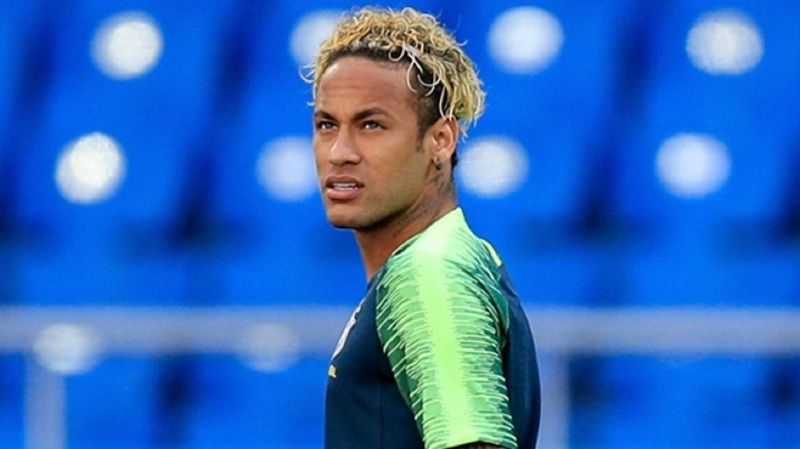 It remains to be seen who Tite chooses to play alongside Neymar in attack, with the coach refusing to confirm Chelsea's Willian will be part of the expected three-man frontline. "Well, you're going to see this on the pitch, it changes, it gets stronger, it shows itself," he said of his preferred XI, as Gabriel Jesus, Douglas Costa and Roberto Firmino also vie to feature from kick-off. "With 23 top athletes, today yes [Willian could start], but I can't say about tomorrow, I don't know what could happen, if you have a physical problem... I would like him to play a lot but he has to prove himself." After suffering a crushing 7-1 loss to Germany in the semi-finals of the previous World Cup on home soil, Brazil also underwhelmed in the Copa America, a group-stage exit in 2016 ending Dunga's second spell in charge. The Selecao have flourished under Tite, though, and the focus of the 57-year-old, a Copa Sudamericana and Copa Libertadores winner with Internacional and Corinthians respectively, wants Brazil to sustain their excellence in the lead-up to the finals in Russia. "It was a challenge, it still is, to keep the standards [up]," he said. "We were challenging them [the players]. We want to have this expectation for ourselves. We want every game to reproduce this standard or even top it. "At the emotional level, there's all this pressure. I feel like the world is looking at us… The [score at the] final whistle you can't always control. Football is like that."